A new service for people who want to make books happen. Exclusive ebooks, priority event booking and unlimited free shipping. Founder memberships now available. Please note: tote bag styles may vary. While you enjoy your member benefits, all the money raised by the Reading Club will go towards getting more outstanding books funded. 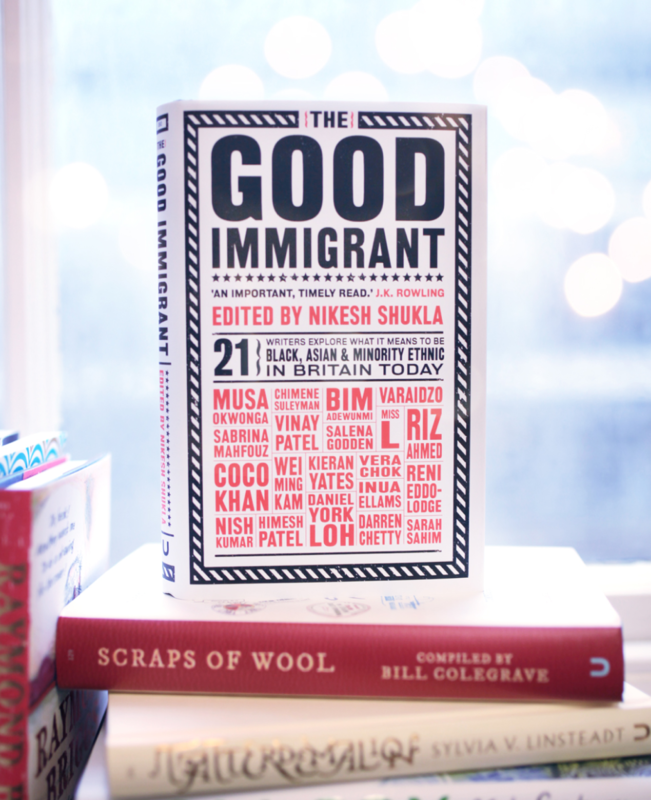 Award-winning books like The Good Immigrant, The Wake and Dead Babies & Seaside Towns. Your membership will be valid for a full year after payment has gone through – no hassle, no hidden fees. Give the perfect present to the book-lover in your life. They'll receive all the exclusive perks, including the monthly ebook and free shipping all year. It's the gift that keeps on giving.